Deaths in 2018: The Australians who we'll remember for decades to come. They won't be forgotten: The incredible Aussies we sadly lost in 2018. As we toast away the remaining hours of 2018, let us also reflect on the brilliant Australians we’ve had to tragically farewell this year. From exceptional musicians and sportspeople to remarkable actresses, creatives and journalists, these names are among the many, many Aussies whose legacies we’ll keep in our hearts and memories. They won’t be forgotten anytime soon. Television soap opera star, Judy McBurney passed away aged 70 after a four-year battle with cancer. 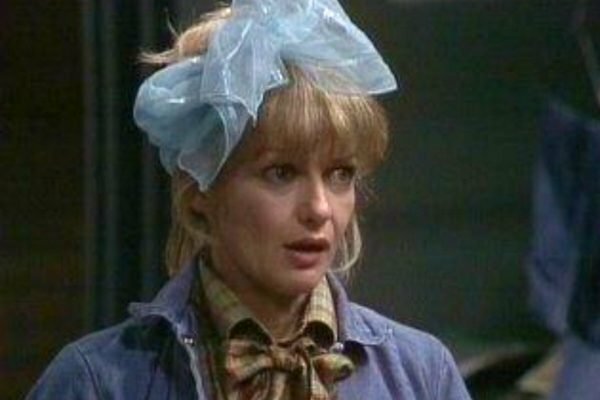 The Sydney-based actress was famed for her five-year portrayal of Tania Livingston in The Young Doctors from 1977-82 and Sandra &apos;Pixie&apos; Mason in Prisoner, which inspired Australian drama Wentworth. 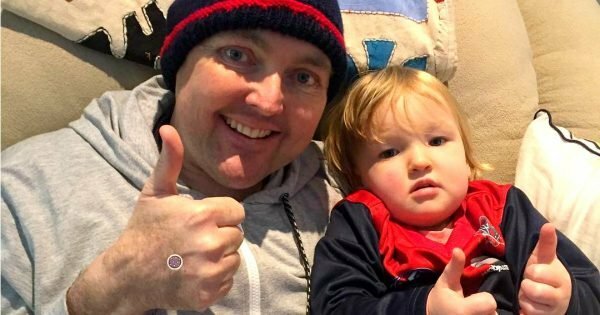 Pro-golfer Jarrod Lyle passed away after his third battle with cancer on August 8, after announcing he would be entering palliative care. Breaking the news on Instagram, his wife Briony Harper said he spent his final days in Torquay, Victoria, with his family, close friends and two daughters, Lusi and Jemma. "It breaks my heart to tell everyone that Jarrod is no longer with us," she said. “At the same time, we have been blessed and overwhelmed with the messages and actions of support from around the world and feel comforted that Jarrod was able to happily impact so many people throughout his life. Our humble thanks to you all." 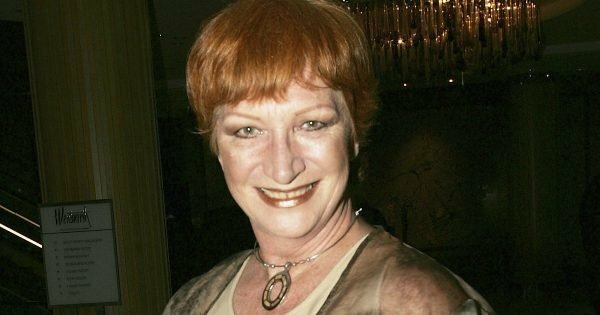 Veteran television actress and Home and Away star, Cornelia Francis, passed away on May 29 after spending her final months in palliative care after her bladder cancer had metastasised in her hip and spine. On the day of her death, her son Lawrence shared a heartbreaking final photo of his mum. “A very personal photo of my mum during one of her resting moments, she is so peaceful, soft and serene,” he wrote in the caption. 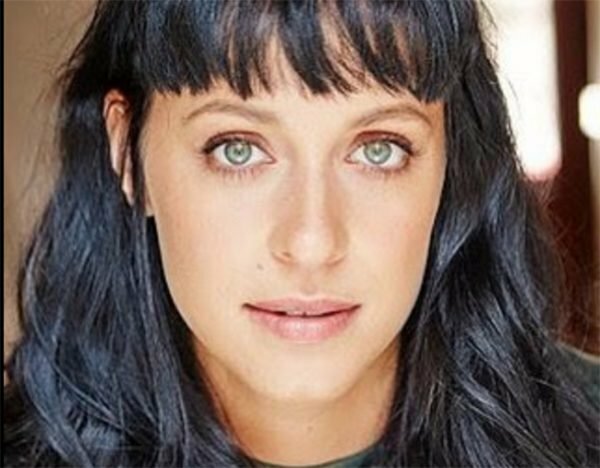 In one of the most tragic deaths of 2018, Home and Away actress Jessica Falkholt and her family were killed in a Boxing Day car crash. After losing her parents and her younger sister Annabelle, the 29-year-old&apos;s life support was turned off a day after her family were laid to rest following a service at St Mary’s Catholic Church. She passed away in hospital on January 17. 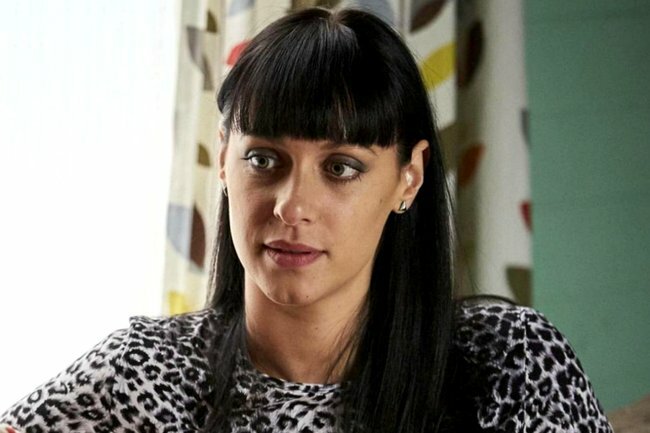 Falkholt&apos;s acting credits included playing Hope Morrison in Home and Away, Genevieve Leclaire in Mystery Road, as well as a lead role in fantasy-thriller film Harmony. 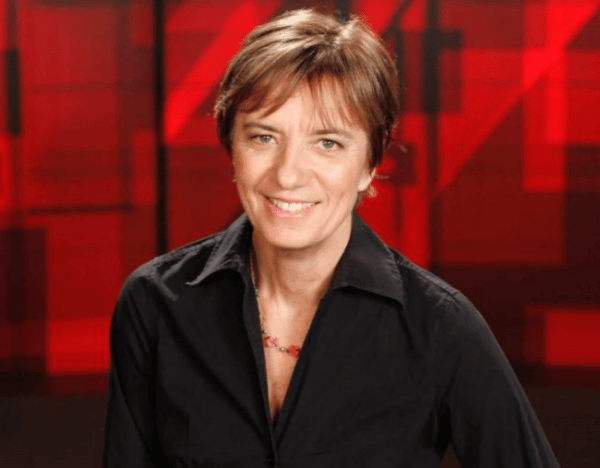 Exceptional journalist and presenter Liz Jackson won a total of nine Walkley Awards (including the 2006 Gold Walkley) and three Logie Awards during her 27-year tenure at the ABC. 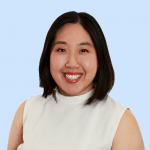 Throughout her career, she became a trusted voice in the media, working on Radio National, Four Corners and Media Watch. A year before her death in 2017, she shared her struggles living with Parkinson&apos;s disease in her documentary A Sense of Self. According to the ABC, Jackson passed away peacefully in her sleep while on holiday in Greece with her husband, Martin Butler. 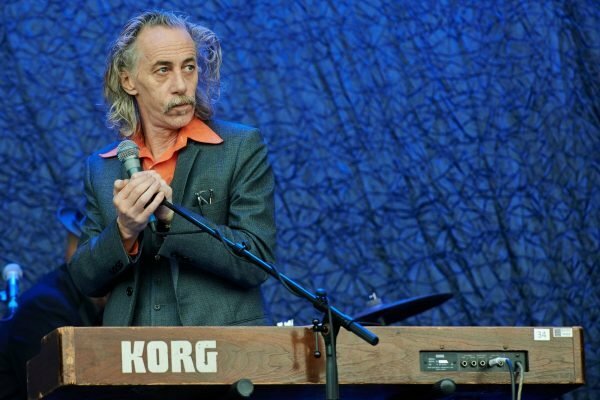 Legendary keyboardist and vocalist for Nick Cave and the Bad Seeds, Conway Savage was one of the most well-known figures in the Australian rock scene. Savage died aged 58 from the effects of a brain tumour. Savage performed in a number of bands while also maintaining a well-established solo career. Renowned Melbourne-based modernist artist, Mirka Mora, was widely celebrated for her joyful, colourful and bohemian inspired artworks. 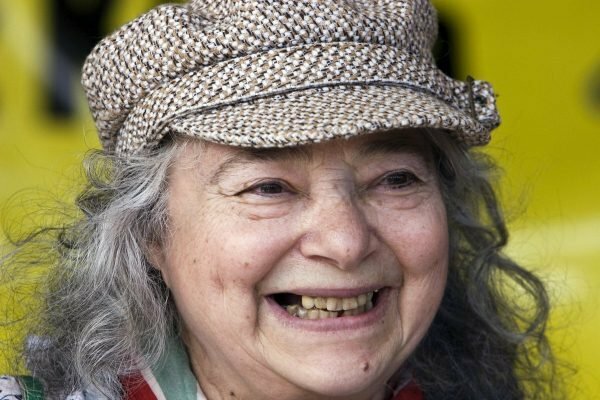 French-born Mora escaped the Holocaust before moving to Melbourne in 1951, where she become a prominent member of the Victorian arts and culinary scene. She opened three restaurants with her husband Georges. The artist was 90 when she passed away from Alzheimer&apos;s and age-related illnesses. Which prominent Australian were you most devastated to say goodbye to in 2018? Tell us in a comment below.